*HOT! * Amazon Prime Pantry MEMBERS – 5 of Keebler Cookies, Deluxe Grahams, Fudge Covered Graham Crackers, 12.5 oz Tray just $4 + FREE shipping! Super deal for Amazon Prime Pantry MEMBERS ONLY! Click Here to get info on Prime Pantry Membership! Loving mine! 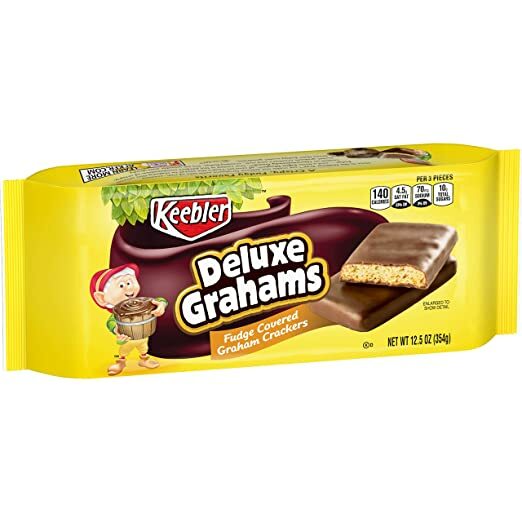 Amazon is offering Keebler Cookies, Deluxe Grahams, Fudge Covered Graham Crackers, 12.5 oz Tray for just $.80 each + FREE Shipping! FINAL COST: Just $4 + FREE Shipping!